I made this cake for the birthday of an architect who designs buildings in Germany. 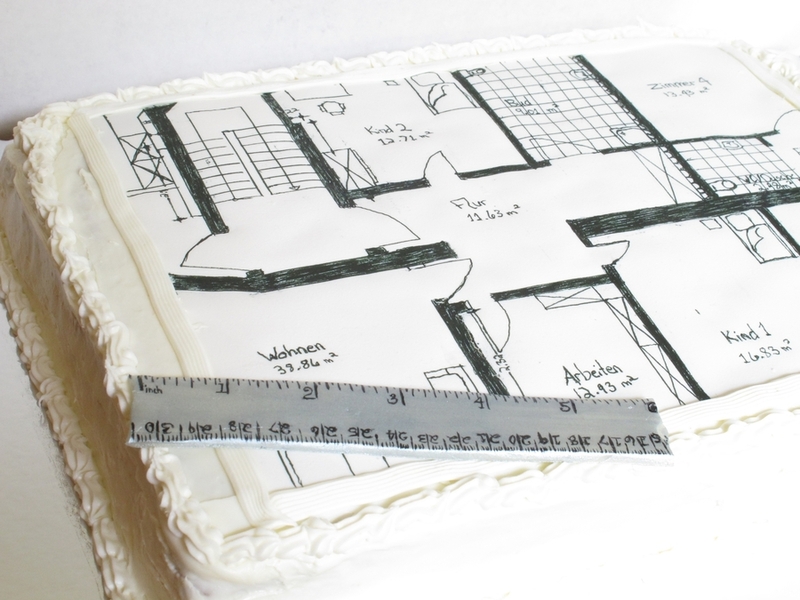 The top of the cake is a replica of one of his floor plans. 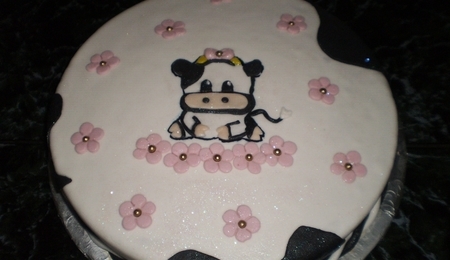 Everything is hand drawn on edible frosting paper.